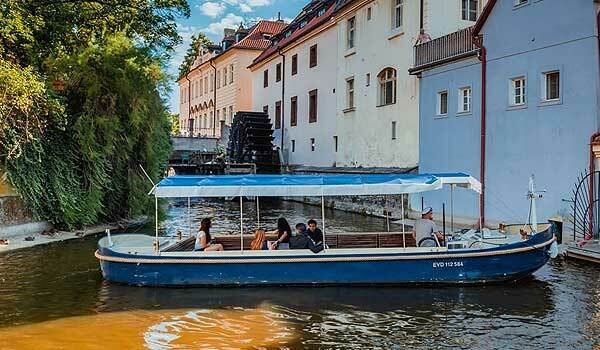 The romantic cruise through a fairy-tale corner of the Devil's Channel departs from Čech Bridge. 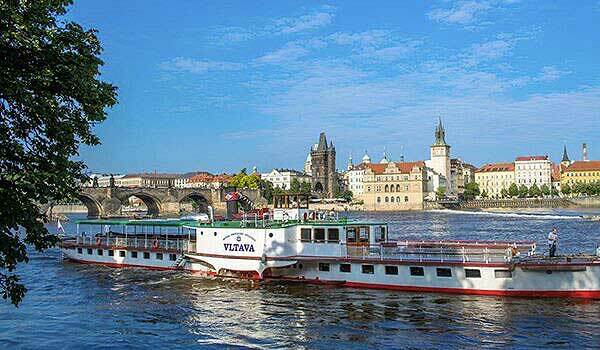 Admire the magnificent Vltava panorama and the picturesque banks and corners of the river on one special hour-long cruise. Cruise as in days gone by past beautiful ancient houses and hear the clatter of the millwheel as it turns. 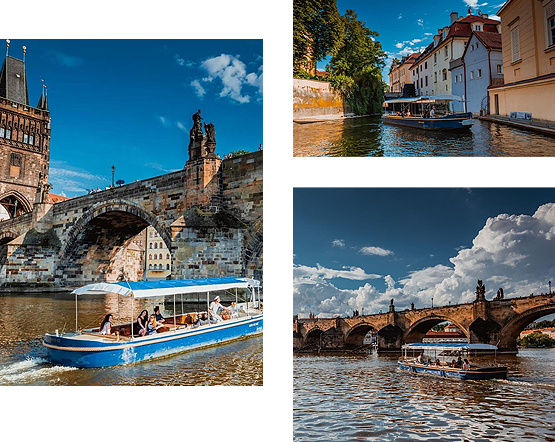 Our regular cruises through the Devil's Channel feature either our new eco-boat the Mistr Jan Hus or one of our small mahogany boats or the solar-powered Elektronemo. 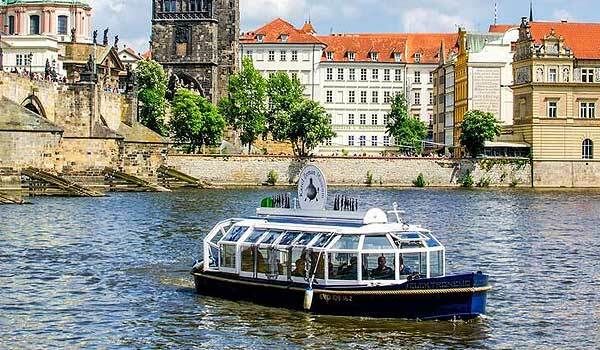 In winter or inclement weather the cruise is operated on the covered and heated Elektronemo. 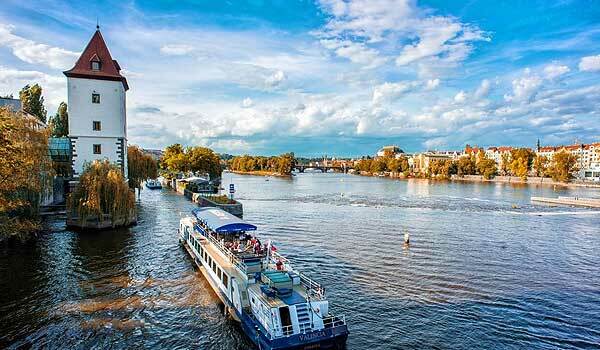 Depending on the conditions and level of the water, a cruise of the channel may not be offered.